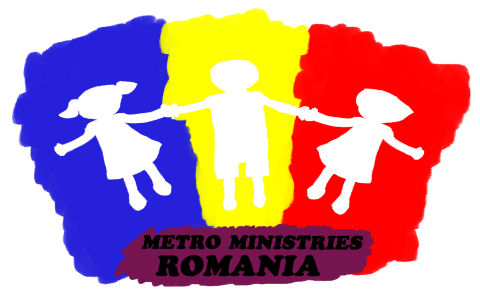 This is the official start of the Metro Ministries Sighișoara new web page. It’s not yet completed, but we hope in a few days to be able to offer you a more detailed site about the ministry. Stay in touch!